Scent marketing gets the credit it deserves! 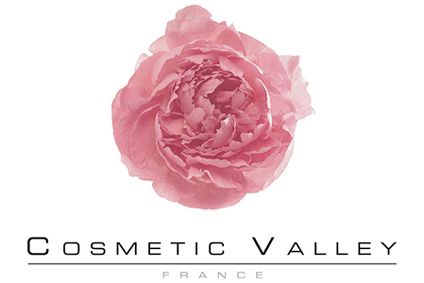 Natarom is now a member of the prestigious Cosmetic Valley network. Natarom has joined Cosmetic Valley, the world’s largest network of manufacturers specialising in cosmetics and perfumes. Natarom has found a natural home in the cluster thanks to its research and development experience into interior fragrances and scent ambience diffusers. The whole team is over the moon because this membership is a mark of recognition for its know-how and expertise developed since 1993 when the company launched its first essential oil diffusers. It is also an opportunity to continue to expand its network and foster new partnerships in France. Scent marketing specialist Natarom is the ideal partner to help businesses in any sector find bespoke olfactory solutions for their reception and retail spaces.